The equestrian yard was founded in 1963 by Mr. & Mrs. Maurice Casthélaz on the “Eglantine” grounds in Vandoeuvres and was taken over in 2001 by Mr. & Mrs. J.-J. and M.-C. de Rham – Casthélaz. 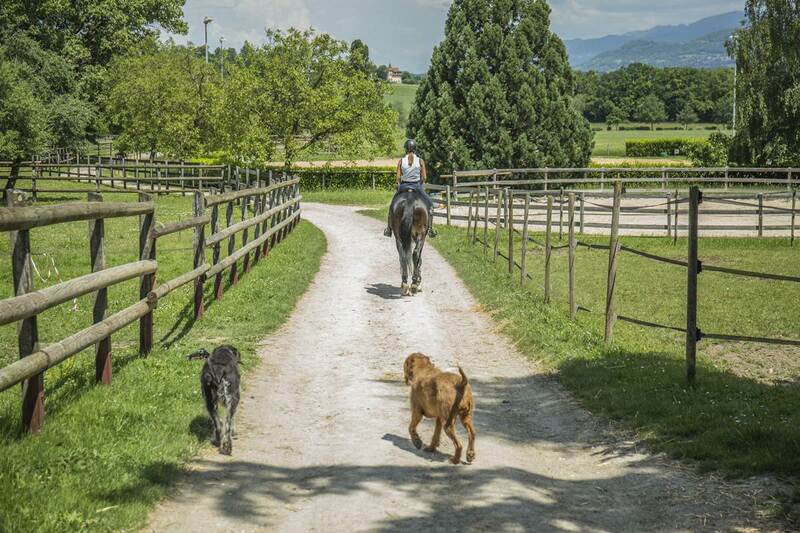 The yard is located in the midst of the Genevan countryside in beautiful surroundings, but less than 5 km away from the center of Geneva. Marie-Claude de Rham Casthélaz and Jean-Jacques de Rham are the owners of the carousel. The team is composed of 4 squires and 5 grooms. 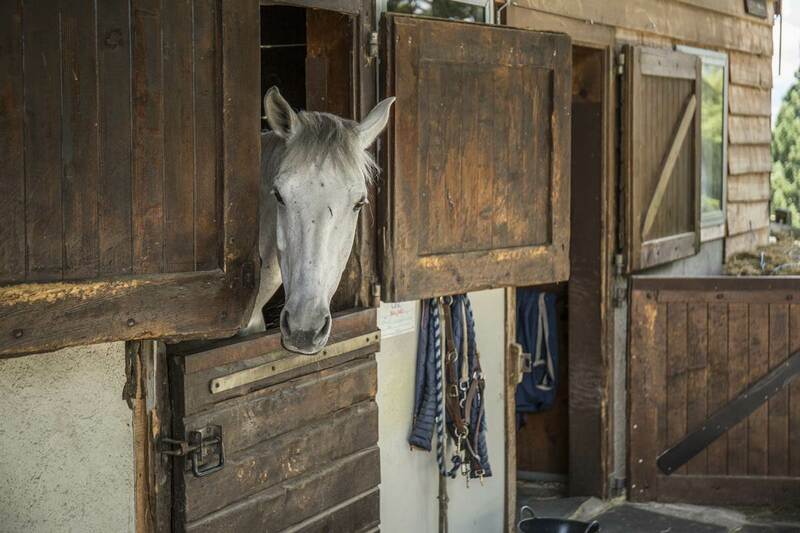 Equestrian livery yard with full board, a la carte care, outdoor or indoor exercising. 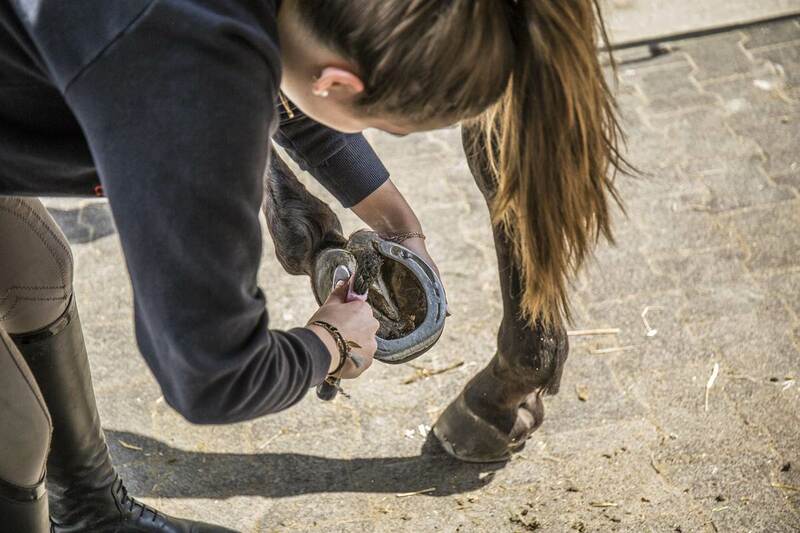 Facilities include several distinct installations for exercising, physical conditioning and field turnout. Professional trainers coach riders from beginners to competition jumping or dressage experienced riders.